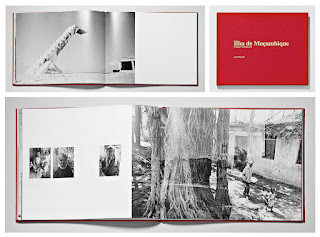 "The present book features photographs I took during my stay on the Island of Mozambique (Ilha de Moçambique) in 2009. 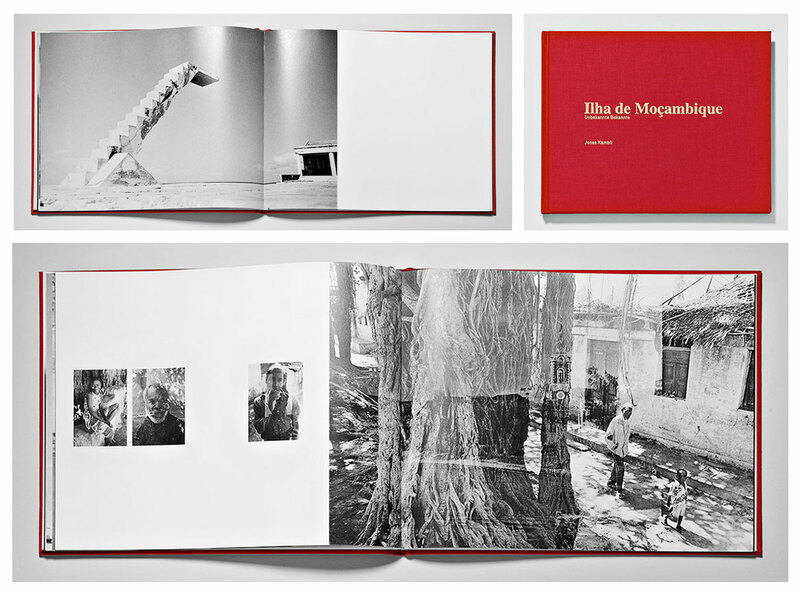 They offer a glimpse into the lives of the people living in the ruins of the former capital of Mozambique. By using only the simplest photographic techniques, I explored people’s daily routines away from tourist destinations and captured these moments in black and white. The pictures resulting from this study create an impression of authenticity and closeness that reflects the spirit of the island and its inhabitants."